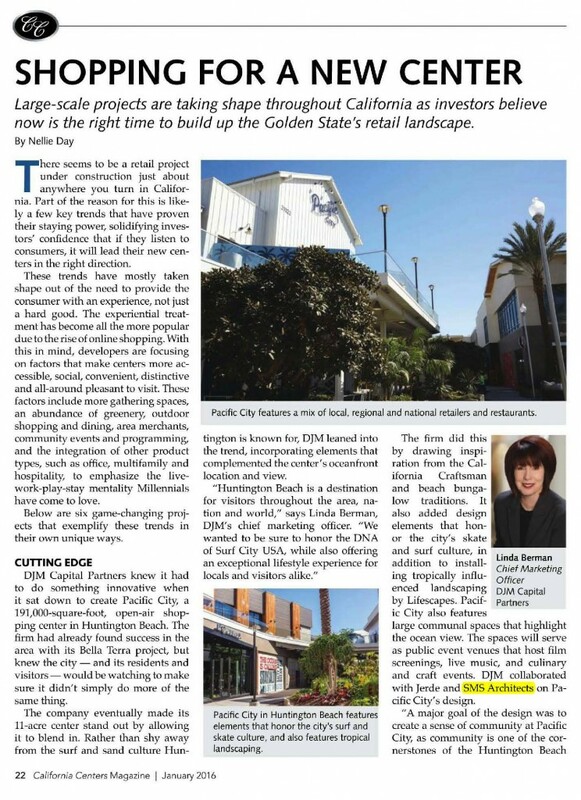 Pacific City is on the cover of California Centers for the month of January! Newer PostExplore Pacific City, Huntington Beach’s New and Stylish Seaside Shopping Haven! Older PostSMS is happy to bring Cinepolis to Dallas, TX!